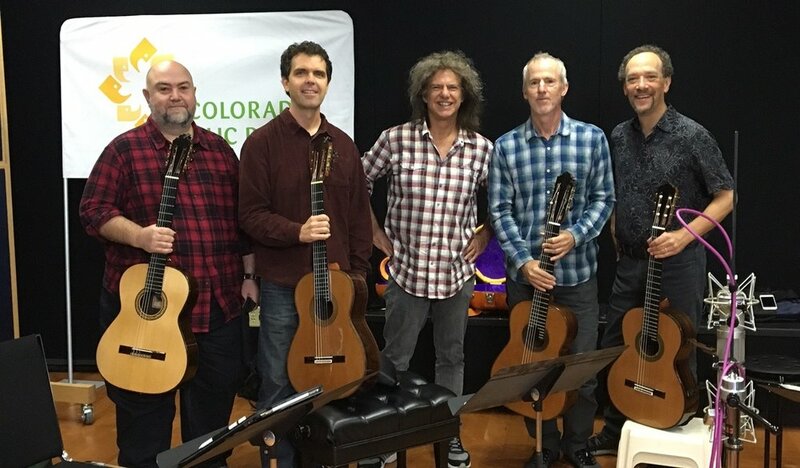 Pat Metheny composes major new work for LAGQ! Living legend and premiere composer, Pat Metheny, has written a major new work for the quartet! Premiere will be in Denver on October 20, 2016. Stay tuned for details!